Apple Pay is in its thirteenth country. Apple Pay has arrived in yet another country, with Spain’s Banco Santander bank now offering its customers the ability to use Apple’s mobile payments solution. 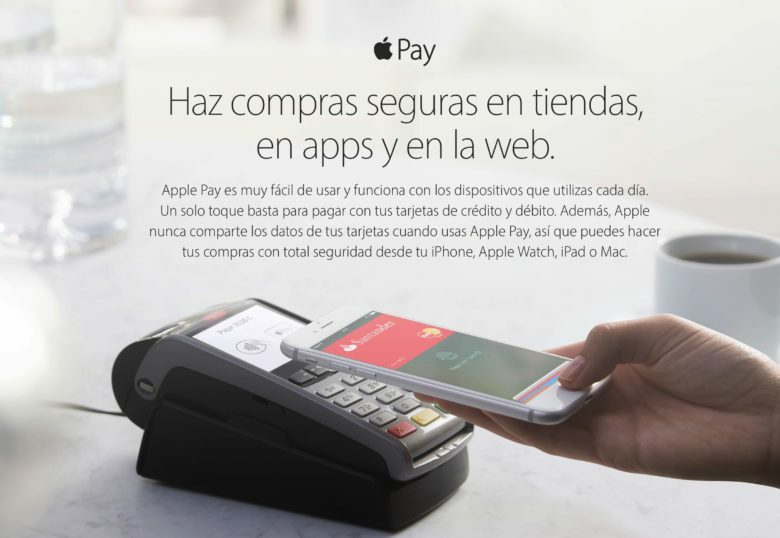 At present, Apple Pay can be used in roughly 75 percent of Spanish stores. A full list of retail partners is available on Apple’s Spanish website. This is the second Apple innovation to arrive in Spain recently. Yesterday, it also benefited from the expansion of Apple’s €4.99 per month ($4.99 in the U.S.) Apple Music student plan to 25 new countries. Spain marks the thirteenth country where Apple Pay is accepted, with previous markets including the U.S., United Kingdom, Switzerland, Australia, France, Canada, China, Hong Kong, Russia, Singapore, Spain, Japan, and New Zealand. Yesterday, Apple Pay scored a big victory in Australia, when the Australian Competition and Consumer Commission gave a draft ruling that it won’t allow banks to team up to pressure Apple over acceptable Apple Pay fees. Are you an Apple Pay user? Leave your comments below.